new style rose fancy pattern french cord lace fabric for wedding dress item no. 6. Resonable and competitive price with comfortable, healthy and safe materials. 7. 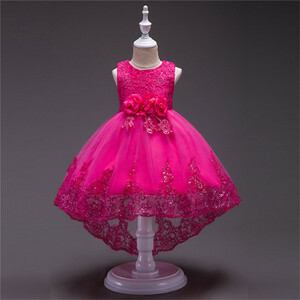 Dresses are well designed for different age with many fancy stylish design . If you like, contact us as you like and we will reply to you as soon as possible. about us yiwu sunshineangel garments factory is a manufacturer of children's clothing, children's accessories, mainly export to u.s. and europe via express shipping. orders process payment details paypal,bank transfer(t/t),western union are accepted. new embroidery lace with beads for wedding dress item no. we sincerely look forward to cooperating with you and enter into future business relationships with you. new clients are expected to pay for the courier cost and samples fee, this charge will be deducted from the payment for formal order. to have the samples collected; or inform us your dhl collection account. We provide flower girl dress,wedding dress,weding accessories,princess dress, evening dress,Christmas pajamas,Family matching clothing. 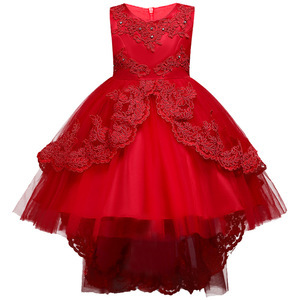 Q1.What is your main products9 Flower girl dress,wedding dress,weding accessories,princess dress, evening dress,christmas pajamas,family matching clothing and so on. Q4.Can i get an discounts9 Our price is very competitive in the market,but we have our own price policy,when your order more than $10000 you will get a discount. 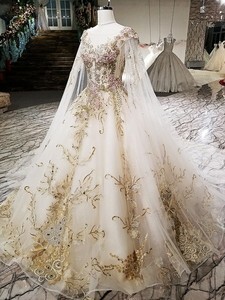 Alibaba.com offers 625 new wedding dress white rose products. About 27% of these are evening dresses, 24% are plus size dress & skirts, and 16% are girls' dresses. A wide variety of new wedding dress white rose options are available to you, such as plus size, mother of bride, and breathable. You can also choose from 100% polyester, 100% silk, and polyester / cotton. As well as from embroidered, beaded, and crocheted. 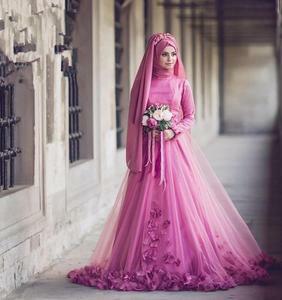 And whether new wedding dress white rose is modern, antique imitation, or plain. 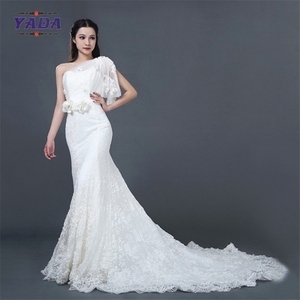 There are 546 new wedding dress white rose suppliers, mainly located in Asia. 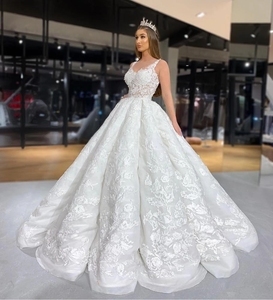 The top supplying countries are China (Mainland), Hong Kong, and India, which supply 98%, 1%, and 1% of new wedding dress white rose respectively. 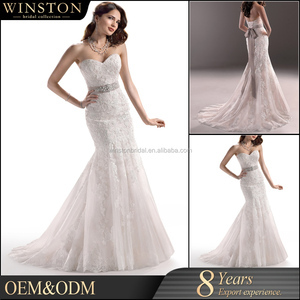 New wedding dress white rose products are most popular in North America, South America, and Western Europe. You can ensure product safety by selecting from certified suppliers, including 10 with ISO9001, 5 with Other, and 1 with BRC certification.